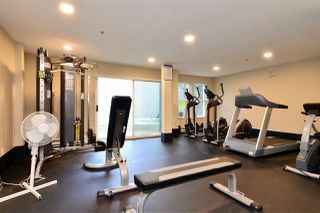 Welcome to the Bentley. 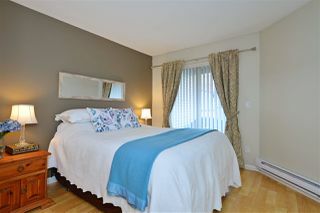 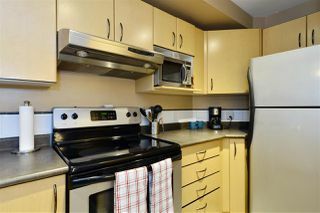 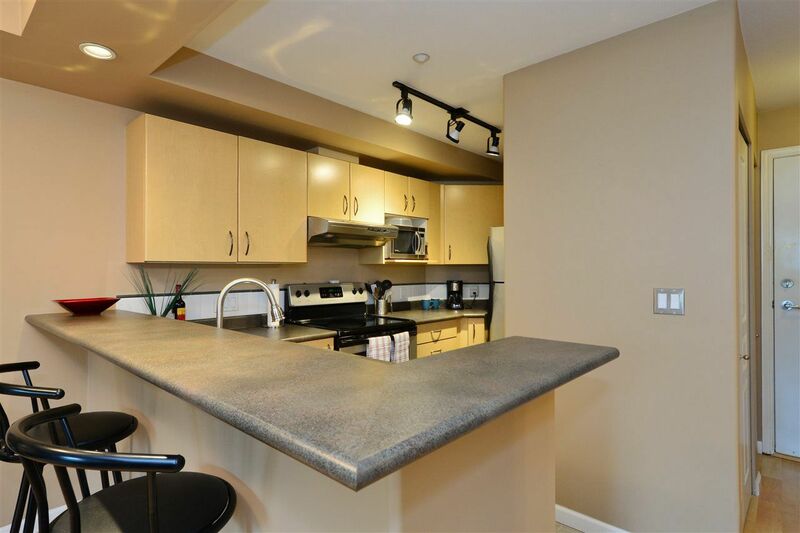 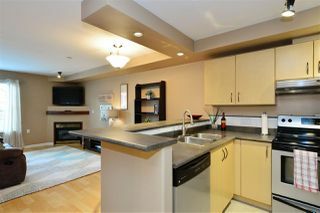 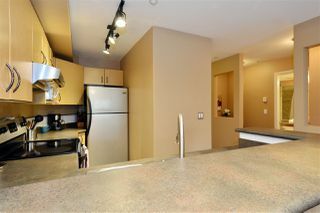 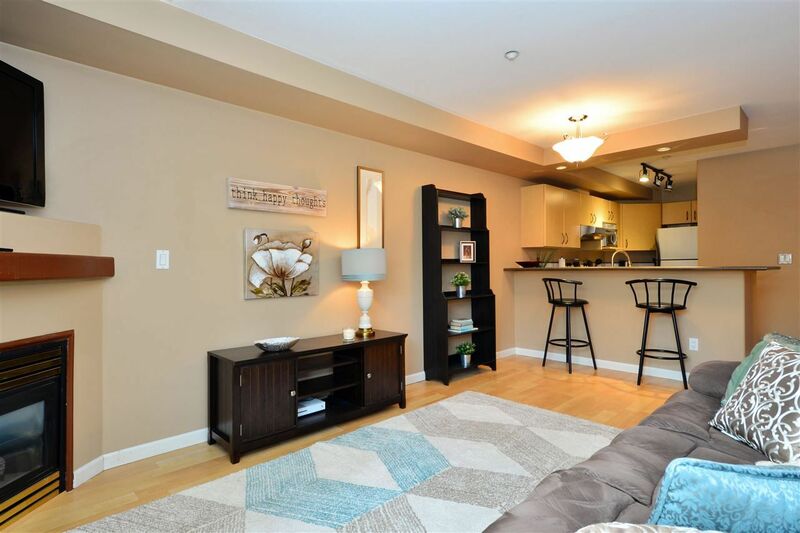 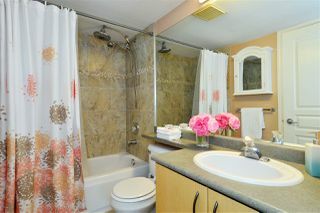 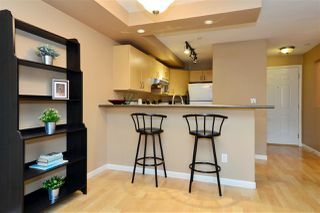 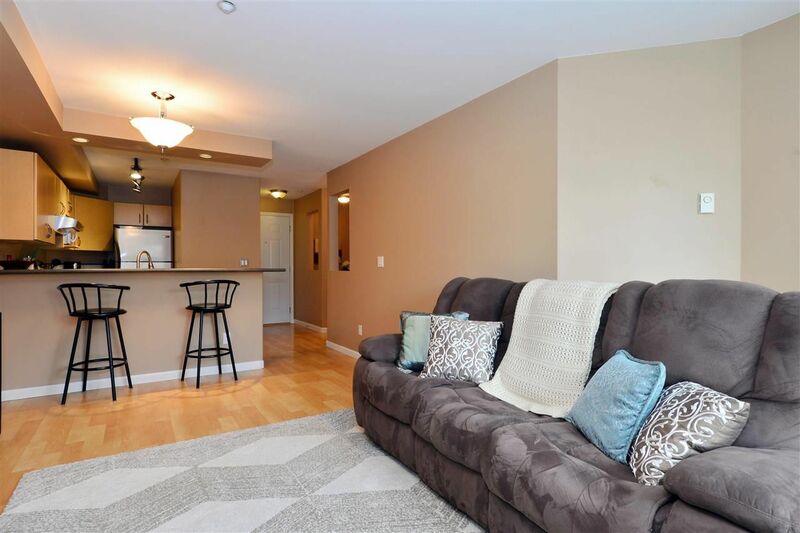 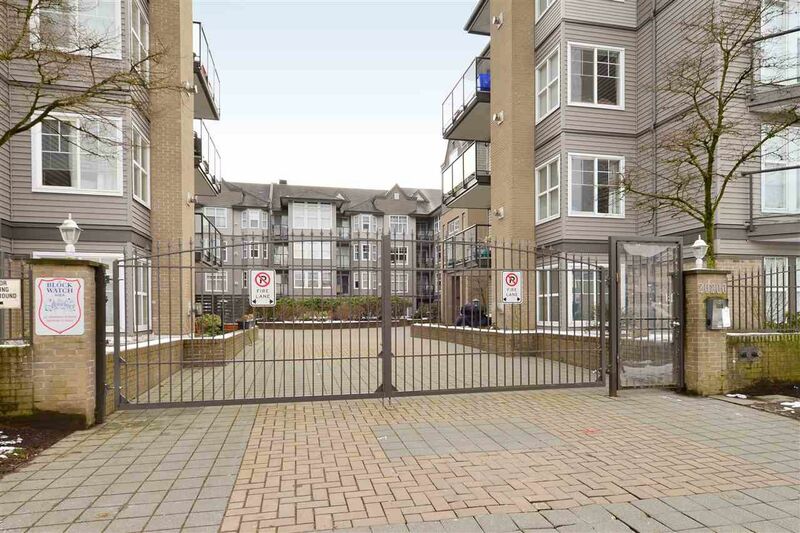 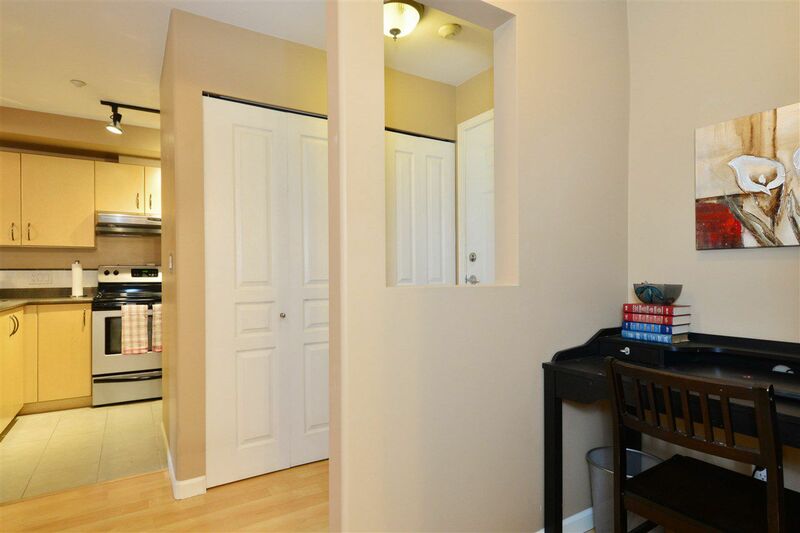 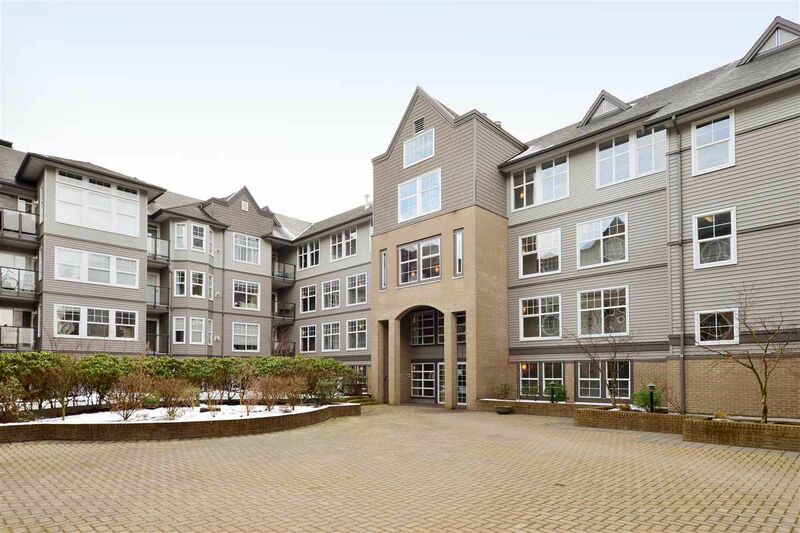 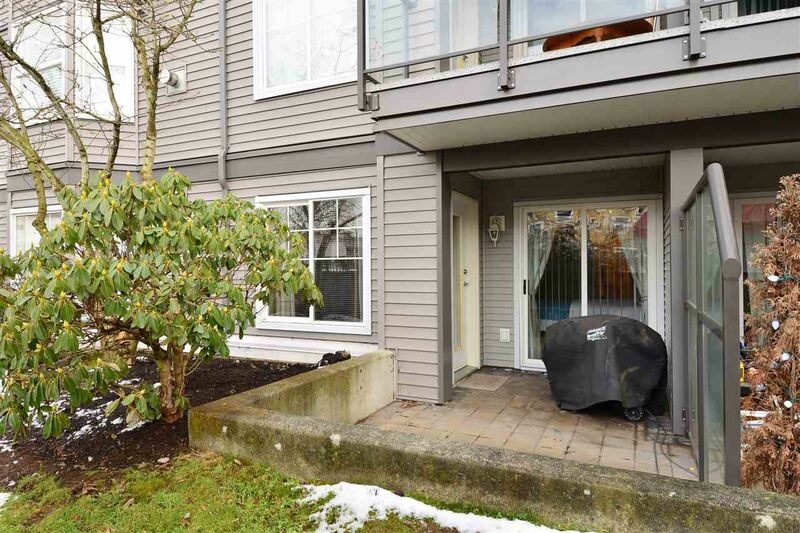 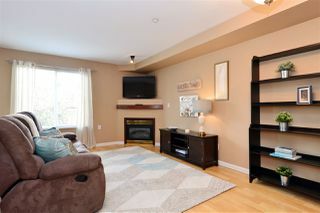 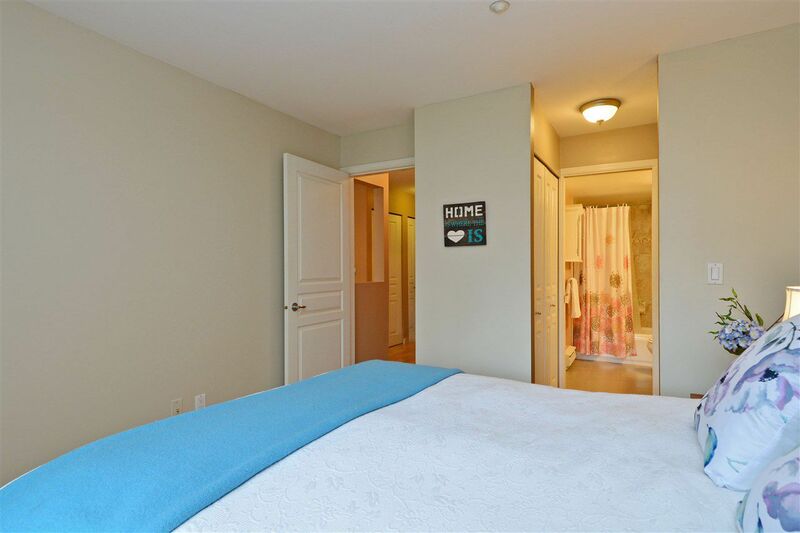 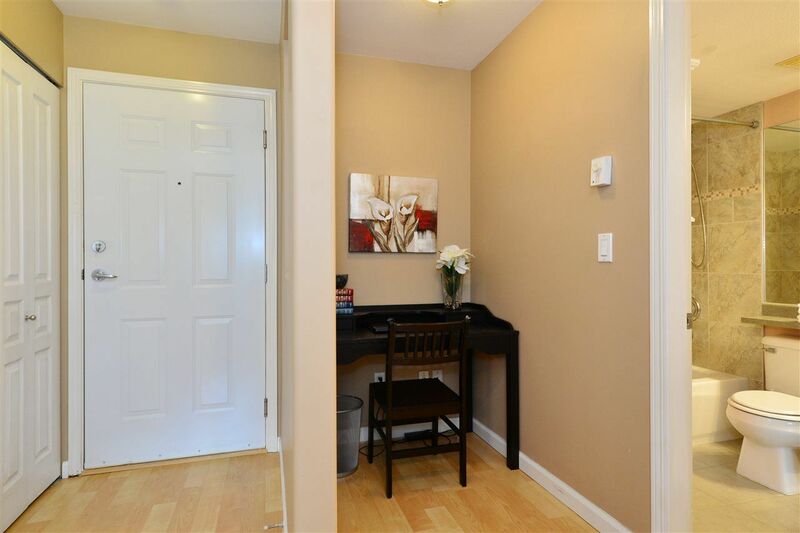 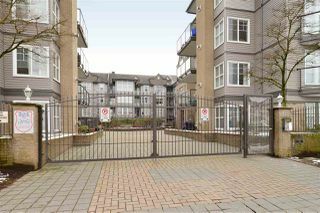 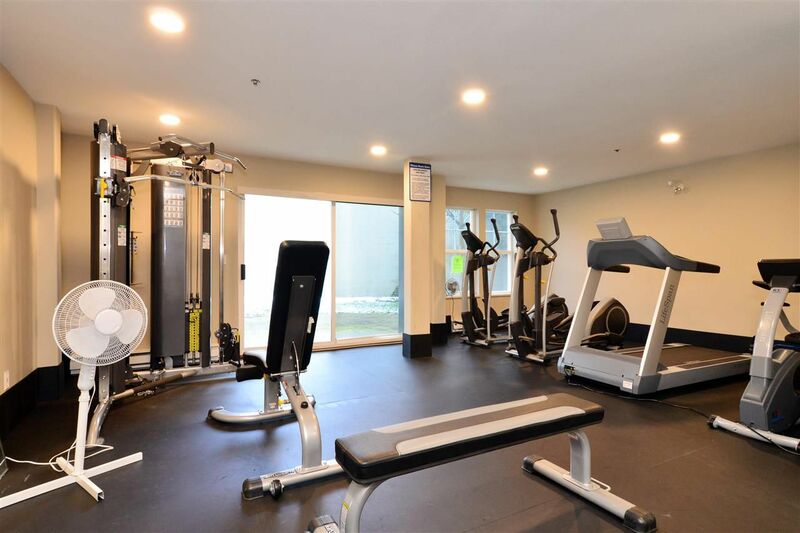 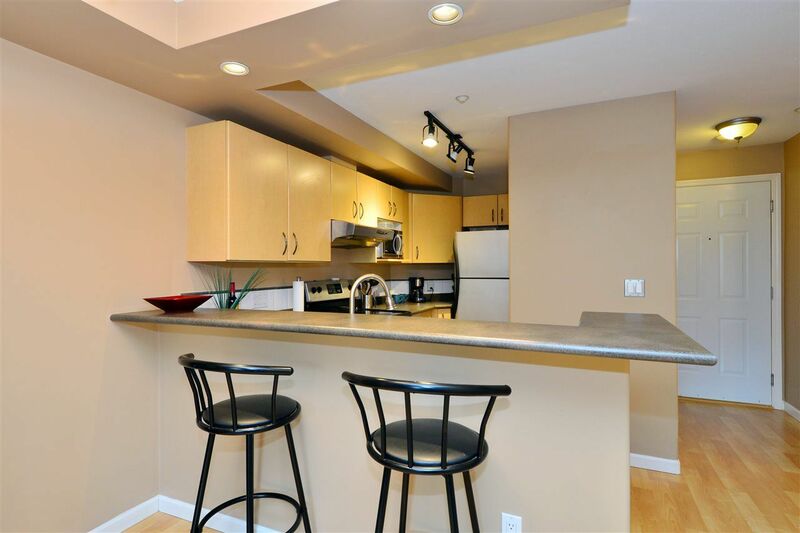 This ground level condo is perfect for first time buyers and investors. The bright, open concept layout is great for entertaining with spacious living area, corner gas fireplace and large window. 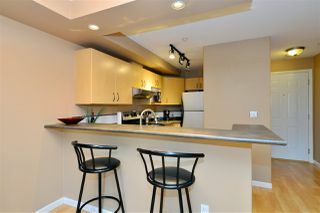 Kitchen has a breakfast bar and lots of storage. 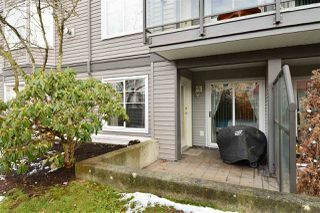 Walk out patio (propane bbq's allowed) off the living room. One bedroom, one bath, office nook and insuite laundry provides everything you need. 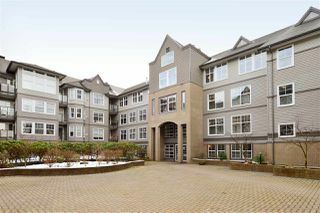 Recent building updates include new roof, siding, gutters and soffits. 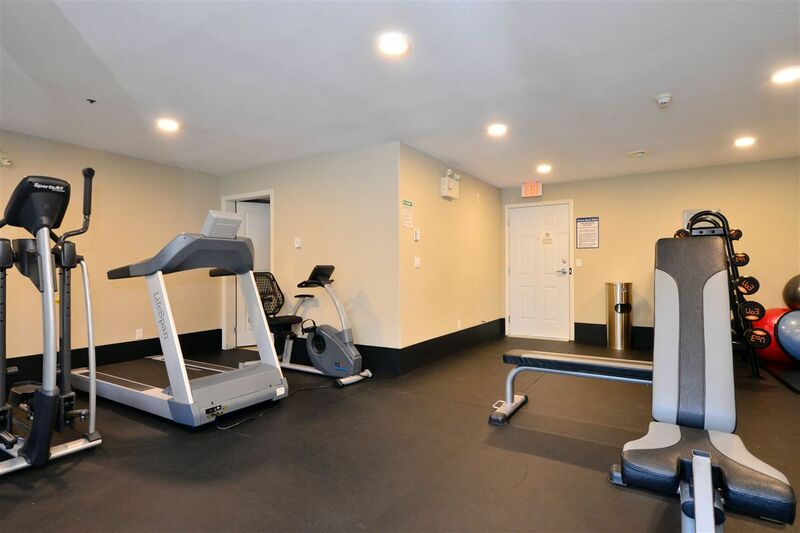 Complex has a fitness room with new equipment and a guest suite. 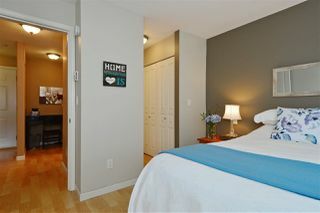 Close to shops, restaurants, transit and more. Two pets (no size restriction) and rentals are allowed.